thought about when looking for certain healthcare professionals like bariatric surgeons, for example. The results turned out to be positively polarizing. On one end you had 47% of the study participants saying that they’d pick a surgeon that had a proven track record, whereas the other 48% stated in no uncertain terms that they’d rather get operated by a surgeon that had previously operated someone that they knew. What this tells us is that familiarity often plays a huge role in the decision-making process, but the bariatric surgeon you choose to perform your procedure should be determined by more than just mere convenience. There are certain qualities that a seasoned bariatric surgeon should have, that a normal surgeon probably won’t have. Here are just three of those qualities for you to consider as you look for a bariatric surgeon to perform your procedure. It’s important to realize when going into this that there are different types of weight loss surgery available out there to suit each patient’s needs because everyone is different. So you don’t have to settle for a particular modality that you’re not comfortable with just because your surgeon said so. Ideally, the type of weight loss surgery that you undergo should be determined by factors like your medical history, your BMI levels, your current health level etc., and an experienced surgeon will provide you with different options to choose from based on your needs. 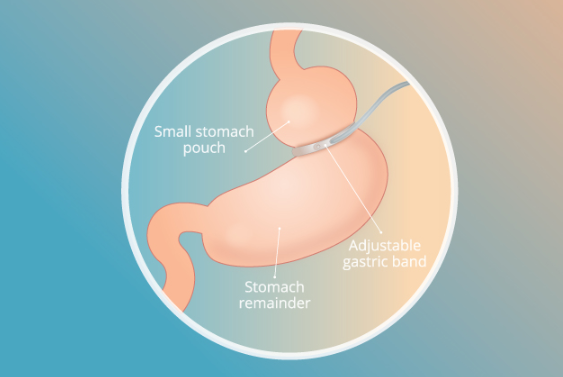 There’s a lot more to bariatric surgery than just the procedure itself. There’s the preparation period before the surgery, as well as the post-surgery period which is when the patient needs the most support. Bariatric surgeons are supposed to provide you with all the necessary tools to help you maintain an ideal weight after the surgery, and this includes keeping up with your progress while motivating you to strive for better. You also want a surgeon that’s going to be supportive of your journey moving forward, by providing you with relevant education programs as well as recommendations and overall guidance on how to keep the weight off so that you don’t end up in the same situation again. While the chances of experiencing complications during a bariatric surgery are generally low, it’s still in your best interest to choose a surgeon that has an excellent track record for safety like Dr Ganesh Ramalingam in Singapore. For the best results, choose a surgeon who’s open about their success and is able to share patient testimonies and lessons learned from past experiences with you. They might do this in person or through digital marketing campaigns on their website or social media accounts. Either way, a surgeon that attracts honest praise from past clients and is willing to engage with them after their procedure, is definitely worth considering.